I love seeing your little guy! He is so adorable! Oh, he is so stinkin' cute! And getting big too! 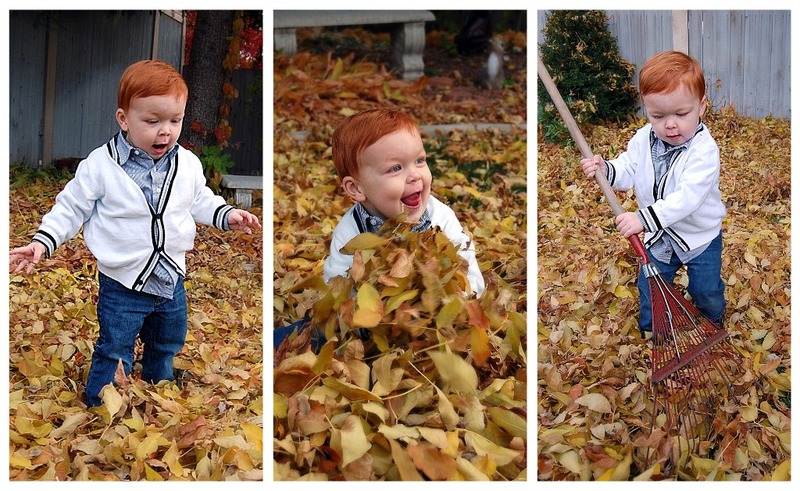 my little sis is a redhead so i adore redheaded babies!!!! aww i wanna squeeze those cheeks.